Cricket fraternity comes to the aid of ailing cricketer Jacob Martin as help pouring in from all across the country. 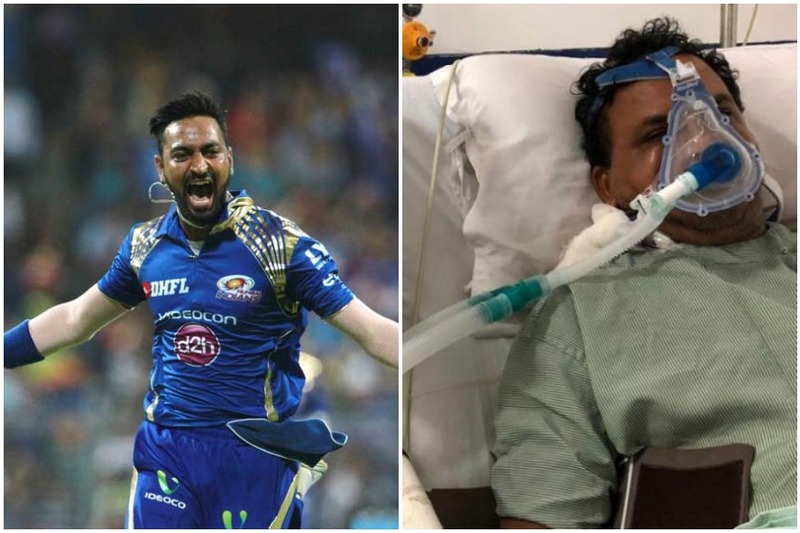 On Tuesday Vadodara cricketer Krunal Pandya gives a blank cheque for the treatment. Chennai Super Kings also extend their help and gives three lakhs for the treatment of Martin. The former Indian cricketer and ex Baroda coach Jacob Martin was hospitalised in critical condition after met with an accident. He is under treatment and is on ventilator as his condition is stated to be not normal. His wife came out for managing funds for the treatment and all cricket comes to the aid after her appeal. On Tuesday as per reports Krunal Pandya gives a blank cheque to the family. CSK also gives three lakhs for the treatment for ailing Jacob Martin. Earlier many present and former cricketers and friends extend their hands for help.